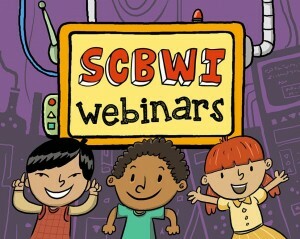 Our friends in Nevada have compiled THIS LIST of SCBWI WEBINARS. 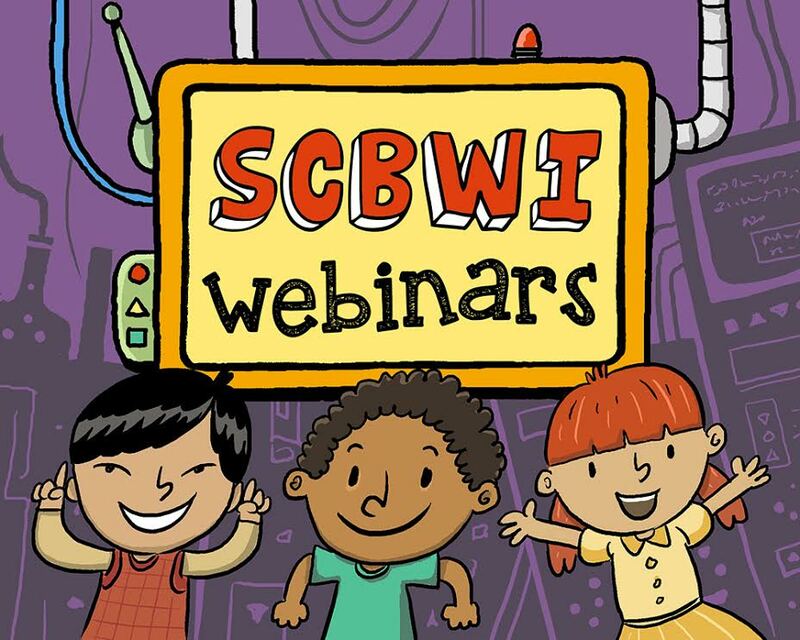 SCBWI offers webinars across the regions in the US and abroad. Many thanks to the Nevada Regional Team for creating and updating theSCBWI Webinars webpage. Questions about specific webinars should be addressed directly to the Region hosting that webinar. Thanks to illustrator Ken Lamug for use of his beautiful artwork on this website.